Cancellation Watch: Surprise! Surprise! (OK, No Surprise) Walking Dead Gets Renewed. But Glen Mazzara is Leaving. 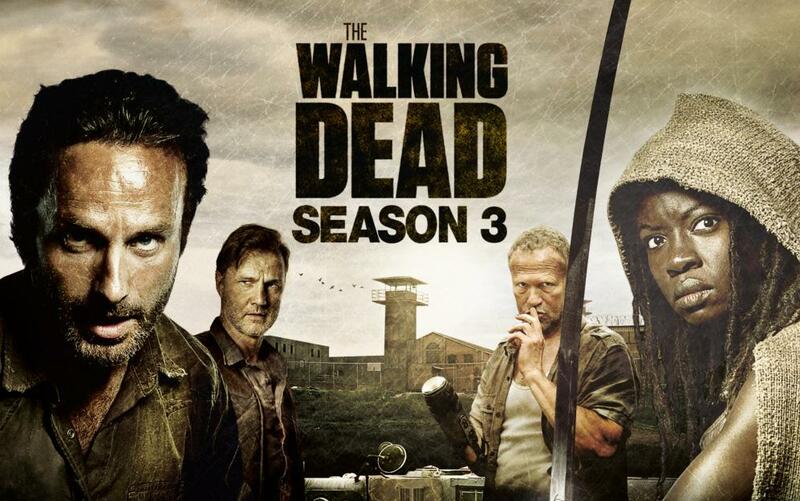 Coming as no surprise, AMC has announced that The Walking Dead will be back for a fourth season. The series is the highest rated drama on the cable and broadcast networks and is vying with The Big Bang Theory as the highest rated scripted show on television. It has been a monster success for AMC and has seen a cable series regularly topping all of the broadcast network scripted (and many of their unscripted) shows for the first time that I am aware of. So it was basically a no-brainer that the cable channel would bring it back, but interestingly enough, showrunner Glen Mazzara has announced that he will be departing from the series. In joint statements, both AMC and Mazzara announced the decision, in what appears to be an amicable parting of the ways. But this is the second major showrunner that the series has lost after Frank Darabont was pushed out at the beginning of the second season. Mazzara has been acclaimed for his work on the third season which has upped the ante on an already hard-hitting show, so it leaves us to wonder what to expect from the fourth season (he is sticking with the show through the rest of the current season which resumes in February). You have to wonder if AMC is putting some heavy demands on the showrunners, or if maybe Robert Kirkman (who created the comic book and executive produces the show) may not be the easiest person to work with. In any case, The Walking Dead has survived one major upheaval like this and will likely survive yet another. The only genre show this past week with a new episode was Fringe which aired its fourth from last installment on Friday. The episode pulled a 1.0 rating in the 18-49 demo with 3 million total viewers, which is right about where it has been hovering all season. Also of note, ABC’s cancelled 666 Park Ave will get shuffled off to Summer to air out its remaining episodes. The network originally had the show on its January schedule to finish out its final three episodes, but they’ve apparently had a change of heart and will instead burn it off sometime likely in June. No word on whether cancelled Last Resort will suffer the same fate or get the chance to end its run in January as the current schedule indicates. The Christmas week will bring no new episodes, but the second half of the current season kicks off again on January 3rd when Person of Interest resumes its sophomore season. 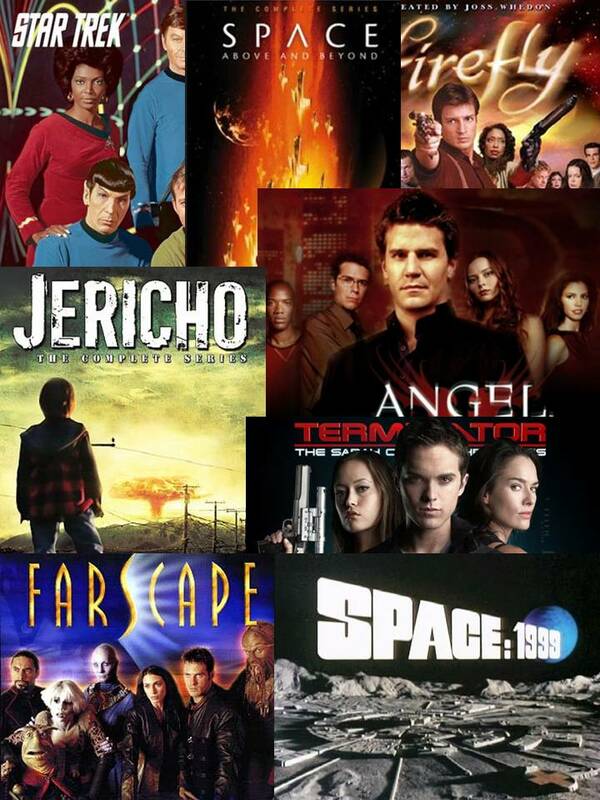 You can see the full mid-season schedule for sci fi/fantasy shows at this link. And watch for my mid-season cancellation/renewal predictions coming soon. Keep an eye on the Cancellation Watch Twitter Site for any breaking announcements and you can see the Cancellation Alert status of all the shows currently airing plus the final results from prior seasons at my Cancellation Watch page. And for questions on how the ratings work and my Cancellation Alert statuses, you can see the Cancellation Watch FAQ.